It is so clear I can no longer keep it to myself. 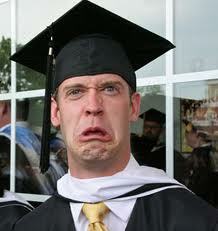 The next bubble about to burst is America’s colleges and universities. Looks familiar, does it not? 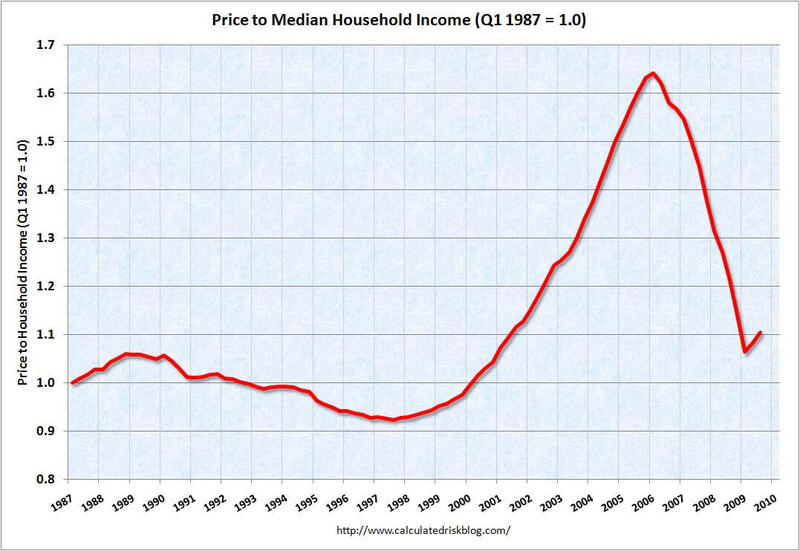 This is a chart of housing price to median household income. And look what happened. The bubble burst.